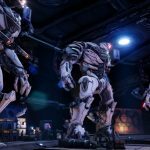 Skydance Interactive announced Archangel: Hellfire, a multiplayer update coming this June to the studio's Oculus Rift and HTC Vive game Archangel. Skydance Interactive released Archangel, a VR arcade-shooter revolving around mechs, last year for both Oculus Rift and HTC Vive. Today, the game’s developers revealed Archangel: Hellfire, a large update coming to the base game in June that will add off-rails multiplayer. 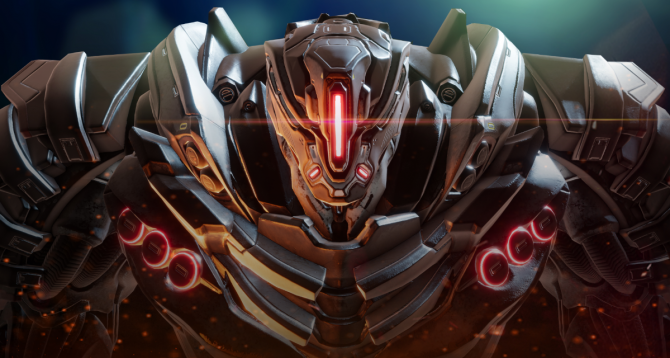 Archangel: Hellfire will bring both a PvP competitive Team Deathmatch mode and a cooperative PvE mode to the base game. Team Deathmatch battles will be 2v2, with players either representing the United States Free Forces or the evil HUMNX corporation. Meanwhile, Archangel: Hellfire’s Cooperative mode will have players fighting off hordes of enemies. 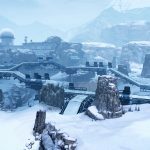 In order to flesh out the game’s multiplayer experience, four new maps will be added to the game in this update. In addition, Archangel: Hellfire will bring six new mechs into the mix; these giant robots are divided into three different classes, and each have unique abilities and weapons. The game’s cockpit controls will also be slightly reworked in order to make combat flow smoother. 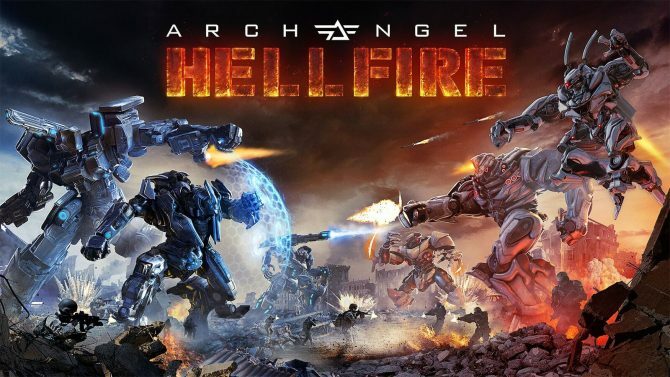 According to Skydance Interactive, Archangel: Hellfire will release on June 28, with its Team Deathmatch mode even being available for free for a limited time. That being said, those who already own Archangel on PC will be able to try this PvP mode out early. Beginning May 25, Archangel owners can participate in Early Access Battle Training and play the game’s Team Deathmatch mode four weeks before anyone else. You can check out the first teaser trailer for this multiplayer update below alongside some new screenshots. Archangel: Hellfire is poised to launch on HTC Vive and Oculus Rift June 28, though owners of the base game will gain Early Access to the update’s Team Deathmatch mode on May 25. 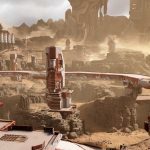 Skydance Interactive has released a new video highlighting how design tool Oculus Medium is useful when developing VR titles like Archangel: Hellfire.